ATLANTA—Hotel Equities (HE) has been selected as the strategic partner with APX Hotels to operate eight hotels in the Alberta region. The hotel portfolio, consisting of IHG, Hilton and Wyndham branded properties is owned by APX Hotel Group. The combined total guestroom count is 749 and growing, with future development projects in the pipeline. HE has experienced significant growth in Canada over the past year, prompting the creation of a regional office in market. The addition of these eight hotels brings the firm’s total to 15 in Canada after entering the country in early 2018. 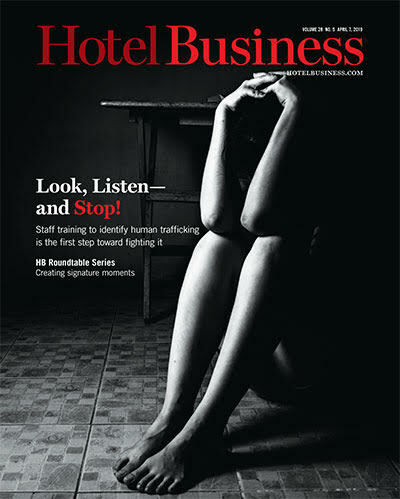 Prior to entering the Canadian market, the firm spent a significant amount of time understanding the country’s branded hotel growth, human resource variations, currency implications and the regional staffing model needs, the company said. The eight hotel portfolio consists largely of IHG-branded hotels and includes two full-service properties. 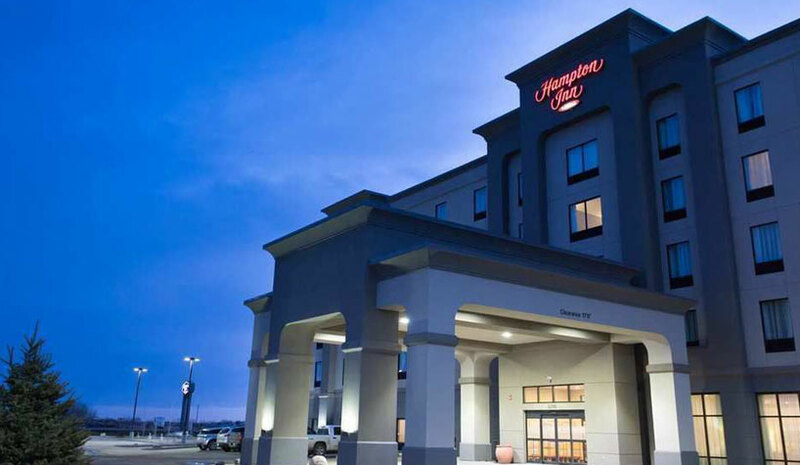 The Holiday Inn & Suites Lloydminster features meeting and event space, as well as a restaurant and lounge in which guests can dine or relax. The Holiday Inn & Suites West Edmonton features meeting and event space and also offers guests the option to dine at the on-site restaurant.